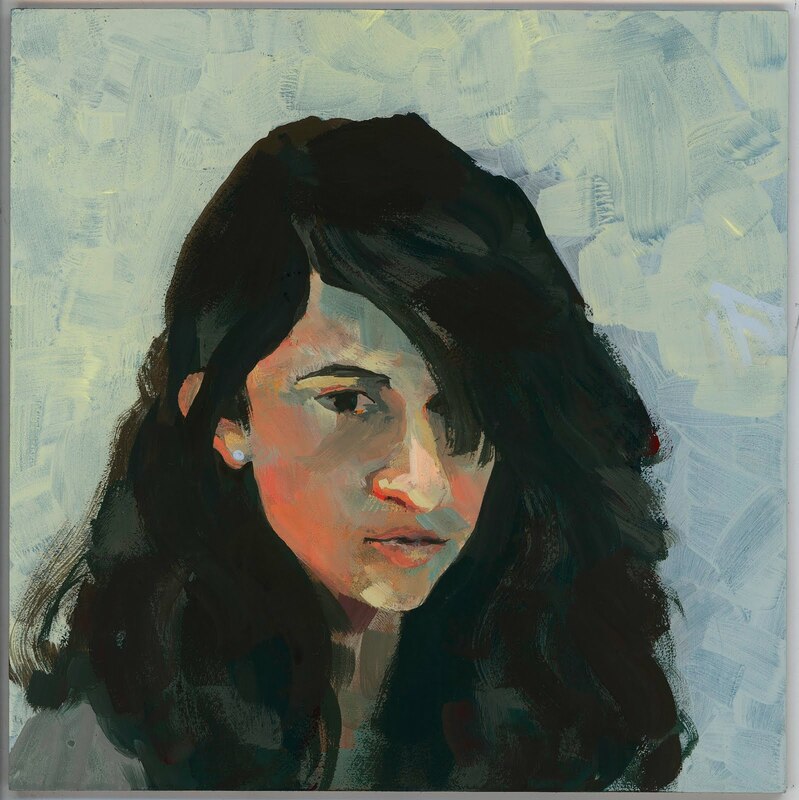 Sarah Alfarhan: Self-portrait a day for a year! What? I have started on a new project on July 10th. 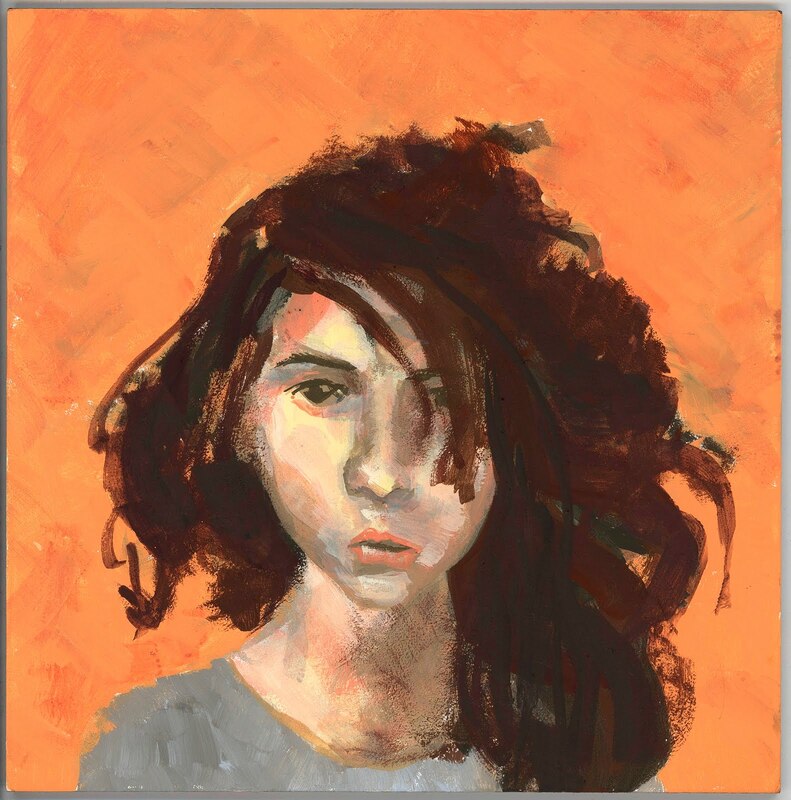 I will be painting a self-portrait everyday for a year. How did this happen? On July the 10th I was painting a self-portrait because I had fun painting one on July 4th. I was telling my friend Charles about it, then he suggested following the footsteps of Andrew Jones & do a self-portrait everyday for a year. I decided to go ahead & do it. So here are the portraits I have scanned so far, more to come soon! 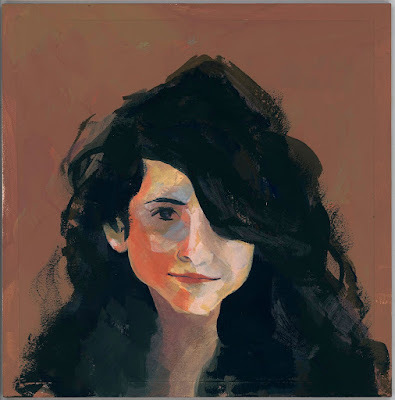 All portraits are painted with gouache on 6"x6" ampersand gessobord.